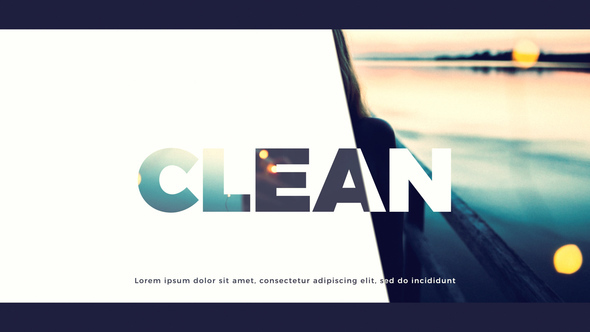 Elegant slideshow with chromatic effect in transition. This is a template with a resolution of: 3840×2160, 2880×1620, 1920×1080. The project includes 18 placeholders for photo or video. Also, there are 18 (+4) texts, as well as 11 transparent texts or other elements, which can be edited. Scenes have a modular structure. The duration of the scenes changes to 20 seconds. If you have any questions, please contact me. Leave your feedback.